Today, Netflix head of content Ted Sarandos announced the company would double its efforts to bring more original content in 2016. The planned release of 31 original series, 10 feature films, 12 documentaries and 30 children’s programs shows Netflix is dead serious about original content. The shift in focus to one that features more original content is partially due to Netflix’s global expansion plans. Licensing content in each new countries requires buying global rights to TV shows and movies from the studios, a process that hasn’t always been simple. By making the move to offer more exclusive content, Netflix has a built-in hedge against studios deciding to move to exclusive agreements with other providers, build their own content distribution channels online, or simply pull the plug on programming. It’s a smart move and one that will pay dividends for Netflix in the future. 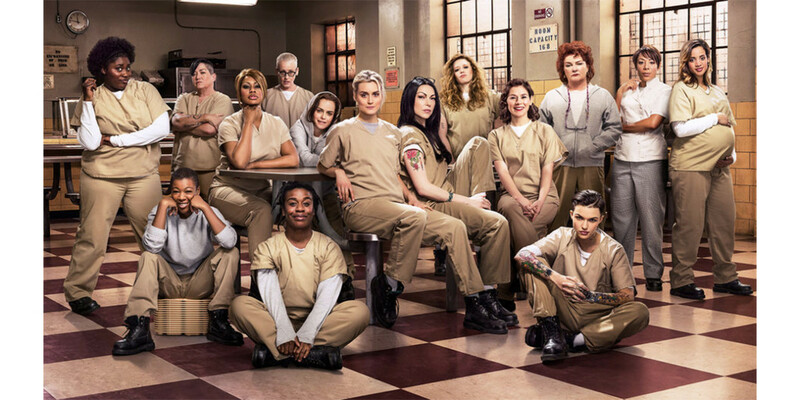 In 2015, Netflix produced 16 original series. They weren’t all winners, but shows like ‘House of Cards,’ ‘Orange is the New Black,’ ‘Narcos,’ ‘Unbreakable Kimmy Schmidt,’ ‘Jessica Jones’ and ‘Daredevil’ are easily some of the best programming offerings available.